Caitie Slowik started her oily journey in June of 2015. She had always been interested in living a more natural, eco-conscious lifestyle and Young Living provided her the opportunity to do exactly that by using sustainable and eco-friendly growing practices to create quality products for home and family. After receiving her kit and growing her oil collection, she has been inspired to engage an “Infused” lifestyle, incorporating the oils daily in all practices for mind-body-heart-soul-home health and wellness. Caitie loves making oil infused gifts for friends and loved ones, to show how versatile and beneficial Young Living essential oils are. 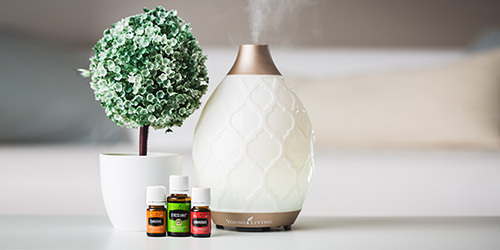 Susan Grunin joined Young Living in January 2016 after being introduced to essential oils to help create a calming environment and assist with behavior issues in her sons. Upon seeing results, her curiosity was peaked and she started using essential oils with her pets. In April 2016, Susan travelled to Young Living’s Mona, Utah farm to attend the Animal Conference where she gained considerable knowledge on the safe and effective use of essential oils with pets. She is committed to furthering her knowledge and has a Facebook page, Oily Pets of Cape Cod where she shares information relating to pets. She is committed to working towards a chemical free home for both her family and pets. 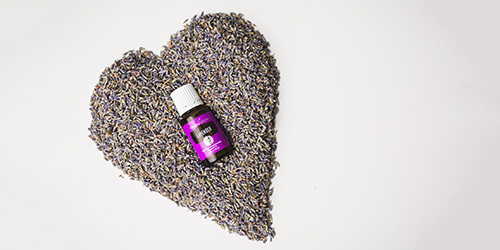 Antoinette started her adventure into essential oils based on a conversation with a friend. Initially she used familiar scents like lavender, and has grown into diffusing or applying a line up of 12 or more favorite oils. Her favorite products include Thieves, NingXia Red, kids toothpaste and various wellness supplements. She is the newest member on the team, joining in 2018. Antoinette is a Sales Representative in a separate industry on Cape Cod. 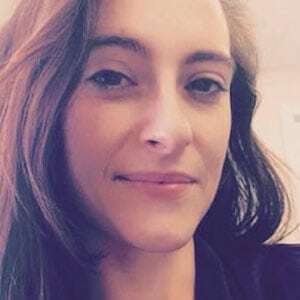 Amy is a wife and mother of two wonderful children and also the creator and owner of Cape Cod Moms, a large, Cape-wide online support and resource center where parents can connect, support one another and share information. 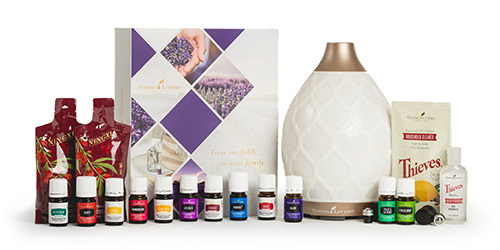 She began supporting her own family’s wellness with Young Living Essential Oils in December of 2017 and is pleased to have the opportunity to share this lifestyle with others.